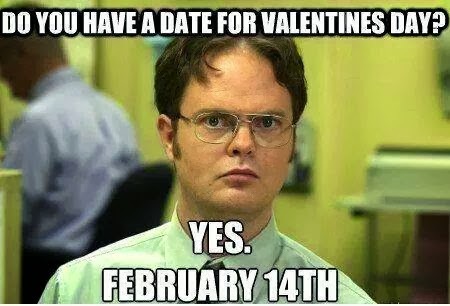 Coming up next week is a day we all love to hate- Valentine's day. Ah, good old Valentine's day- the day crafted by the Hallmark gods. If there is one beautiful thing that comes from Valentine's day though it's the fact that candy is at least 50% off the next day. Now that in itself should be a holiday. 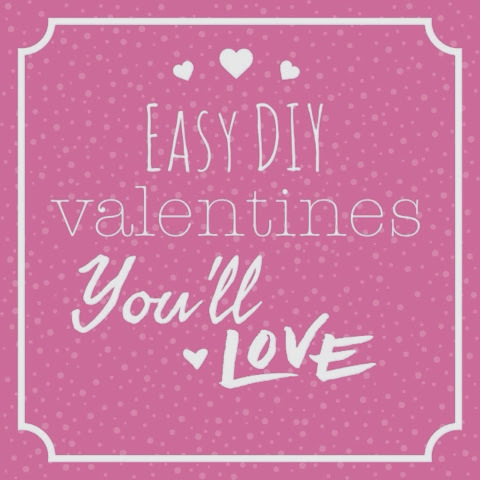 To start off your week, I decided to compile a list of my favorite DIY's that you can easily make for that special someone. 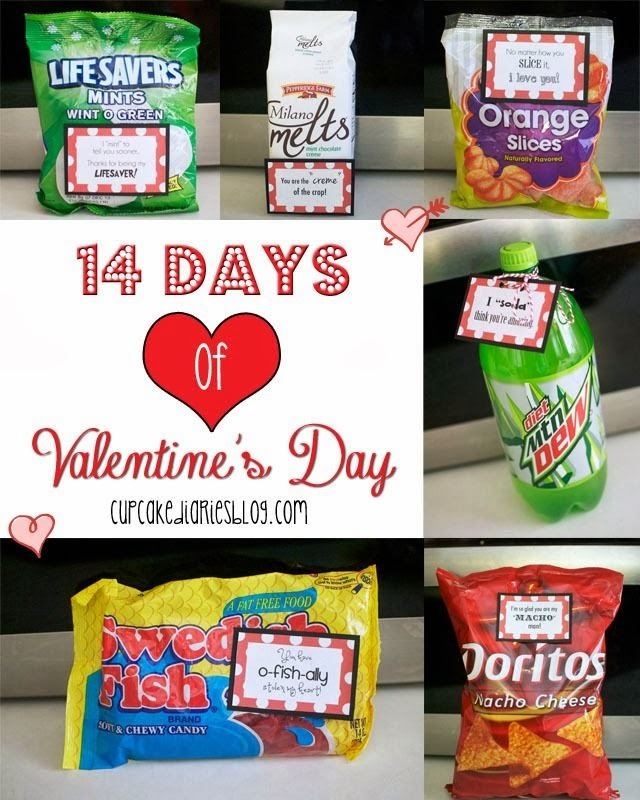 14 Valentine's Ideas that are so easy it's almost a crime! Also, who doesn't love a good play on words? 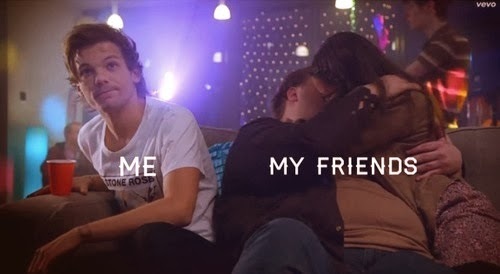 You're still acknowledging the fact it's Valentine's day, but not being all heartsy, glittery and lovey dovey about it. Plus, these all involve food. It's a win win. Super yummy and easy! Again, everyone loves food. This literally takes no time at all . It's still a gift without spending a lot. 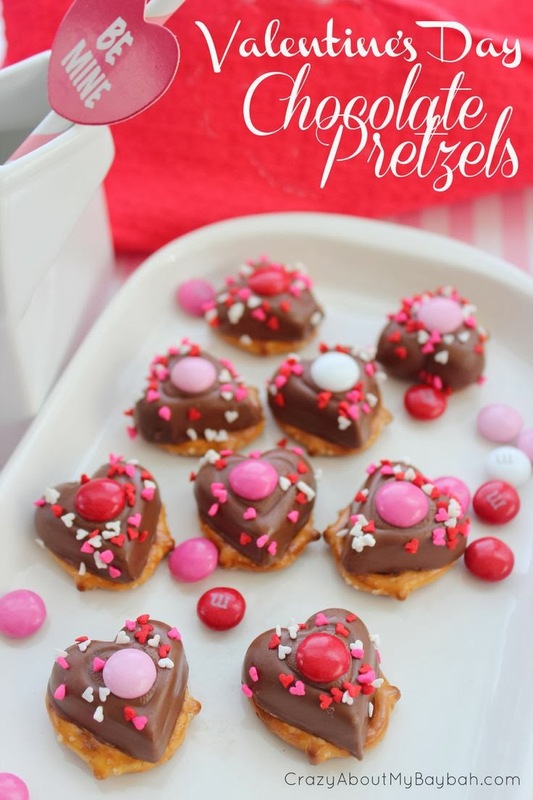 Actually on second thought, you may just want to make these for yourself. 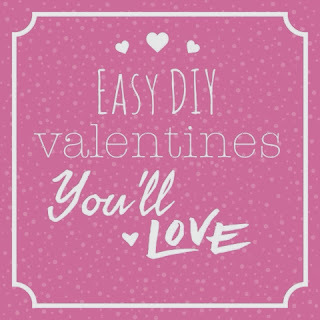 If you already have a special idea for someone,but don't know what to put it in then these printables are perfect! 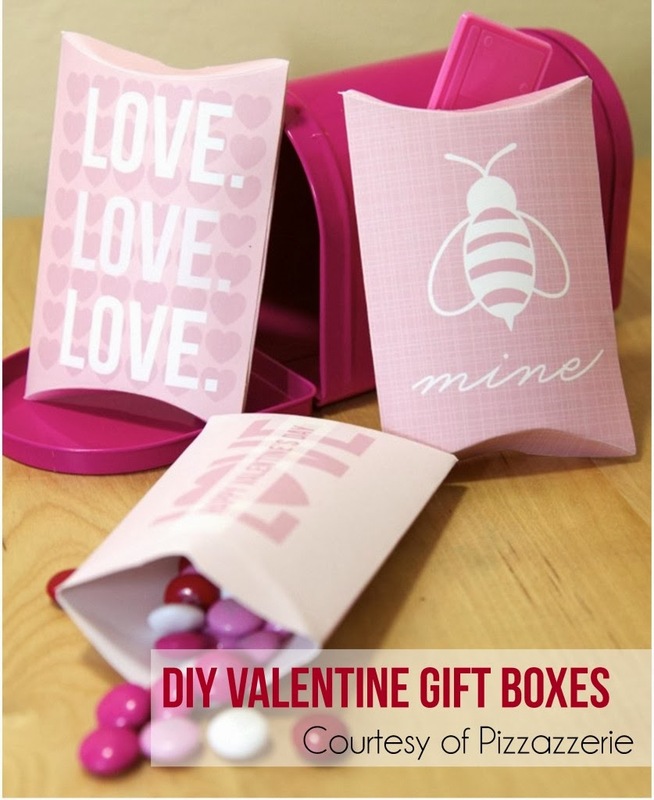 This valentine's idea takes some time to do. 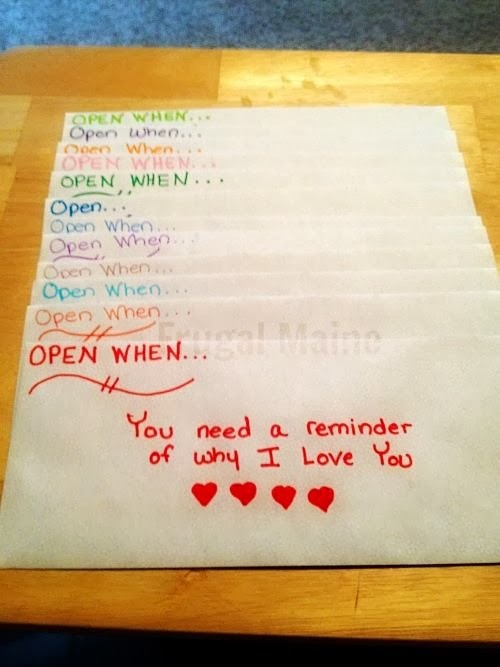 A girl in my dorm is actually doing this for her boyfriend and I think it's so sweet. There's something authentically romantic about it. Who doesn't love knowing that others are there for them? Whether you're having a good day, are lonely, being silly or are sad these personal letters can be for any number of occasions at any time of the year. 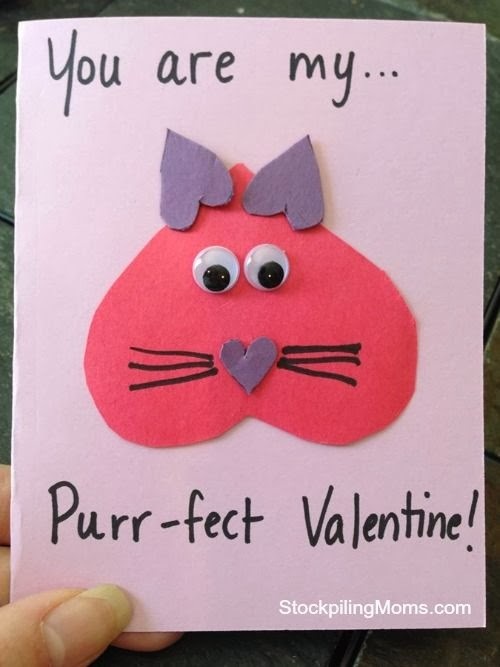 A purrfect valentine idea for your fellow cat lover or even as a craft for a class or large group. 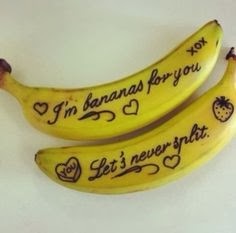 Another valentine alternative, doodle something special into a banana for your potassium lover. See this idea and many others by clicking here. I personally hate bananas, but this is actually awesome...and the pun. The pun makes it that more "appeeling". I crack myself up. I hope my list inspires you or even gives you some ideas for something even more spectacular. No matter what you choose, that special someone will love it. It's the thought that counts on Valentine's day, just as it does every other day of the year. Weekly Links: Spring has Sprung?